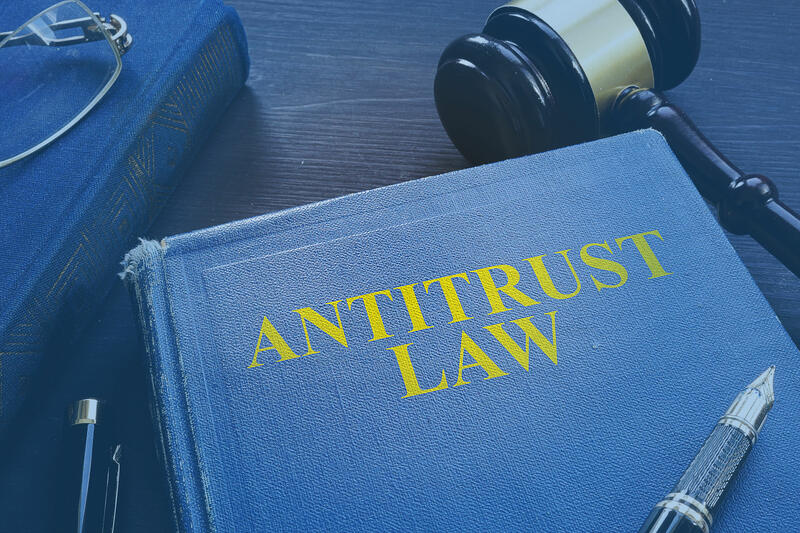 Antitrust is a multifaceted and complex area of law, including civil litigation, criminal enforcement, merger and non-merger investigations, and client counseling. Staying current on key developments is challenging for regular antitrust practitioners, let alone generalists and inside counsel. Over the course of 2018, there were several major developments, including a decision from the Supreme Court evaluating the antitrust implications of platform markets and the rule of reason, changes in agency practice, and much more. This course, presented by Kail Jethmalani of Axinn, Veltrop & Harkrider LLP, is designed to update generalists, antitrust practitioners, and inside counsel alike on some of the key recent developments that could affect their clients in 2019 and beyond. To accomplish this, the program provides a brief, high-level overview of U.S. antitrust law and enforcement, reviews some key recent developments, and important emerging issues across U.S. antitrust law. Congratulations on a very informative presentation! Best presentation I have ever listened to on Lawline!